2003 — "Huge Shoot-out on the Savannah", the 18th episode of Sonic X, airs in Japan. 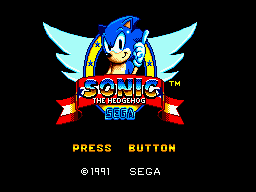 2008 — Sonic the Hedgehog (8-bit) is released on the Wii Virtual Console in the United States. 2008 — Sonic the Hedgehog (8-bit) is released on the Wii Virtual Console in Japan. 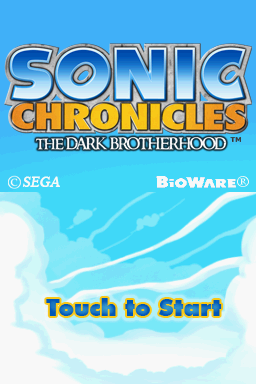 2009 — Sonic Chronicles: The Dark Brotherhood is released for the Nintendo DS in Japan. 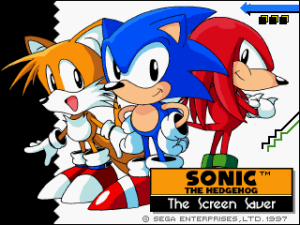 1996 — Sonic the Hedgehog CD and Sonic the Hedgehog The Screen Saver are released for the PC in Japan. 2003 — "The Ghost of King Boom Boo in the Old Castle", the 19th episode of Sonic X, airs in Japan. 2005 — Sonic Gems Collection is released for the Nintendo GameCube and PlayStation 2 in Japan. 2017 — Sonic Mania is released for the PlayStation 4, Xbox One and Nintendo Switch in the United States and Europe. 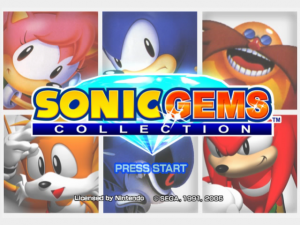 2005 — Sonic Gems Collection is released for the Nintendo GameCube in the United States. 2017 — Sonic Mania is released for the PlayStation 4, Xbox One and Nintendo Switch in Japan. 2003 — "Departure! Egg Fort II", the 20th episode of Sonic X, airs in Japan. 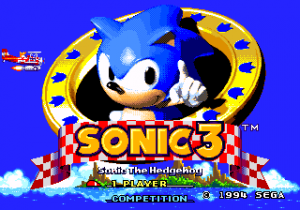 2007 — Sonic the Hedgehog 3 is released on the Wii Virtual Console in Japan. 1997 — Sonic Jam is released for the Sega Saturn in the United States. 1977 — "Kenta Miyake" (picture left) (三宅健太), the Japanese voice actor for Vector the Crocodile, is born in Okinawa, Japan. 2003 — "Chaos Control Freaks", the 1st episode of Sonic X, airs in the United States. 2003 — "Speed Match! Sonic vs Sam", the 21st episode of Sonic X, airs in Japan. 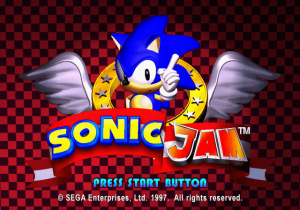 1997 — Sonic Jam is released for the Sega Saturn in Europe. 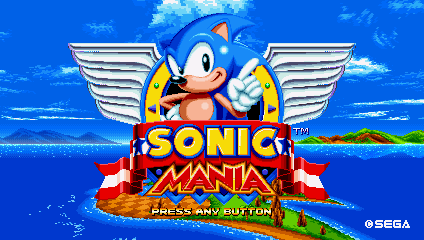 2017 — Sonic Mania is released for PC in the United States and Europe. 1999 — Sonic Underground begins its syndicated run in the United States. 2003 — "Summer Vacation Chao Observation Diary", the 22nd episode of Sonic X, airs in Japan. This page was last edited on 20 June 2015, at 13:25.